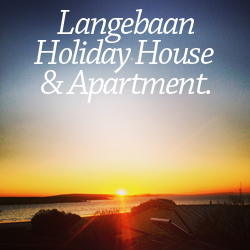 If you are in langebaan on holiday come and join us for a morning or afternoon class. Private classes and one on ones by request. Got back problems, pilates will help.